WASHINGTON, December 6, 2018	(Newswire.com) - APSCA’s 2018 Annual General Meeting (AGM) was held in Hong Kong on Dec. 4, with over 140 in attendance. The event reflected on achievements across the 3 pillars of Validation, Governance and Processes and Systems. 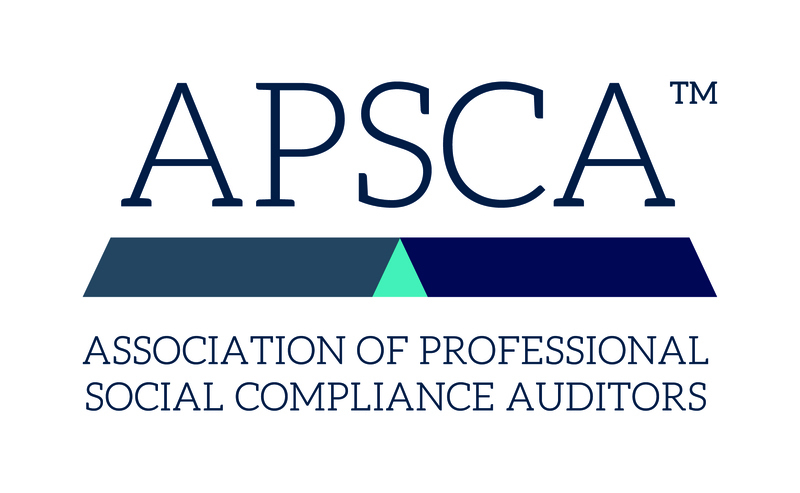 Most recently, APSCA released the first of 3 parts of the Certified Social Compliance Auditor (CSCA) examination following an extensive period of development and optimization. Within a rapidly evolving industry, this is a significant leap toward establishing a competency-based certification unique to social compliance auditing. APSCA membership is becoming a key driver in auditor selection among the users of independent social compliance audits. APSCA continues to deliver on a clear and exciting vision of its members being the trusted professionals in social compliance auditing. Special thanks were extended to Pierre-Yves Dupont, Kevin Franklin, Antonio Astone, and Wesley Wilson, for their great contributions to the development and growth of the Association. Looking forward, APSCA outlined a strategic plan for the coming year focused on “building credibility, promoting trust” for the mutual benefit of auditors, audit firms, users of social audits and workers worldwide. This commitment is expected to gain positive momentum in 2019.